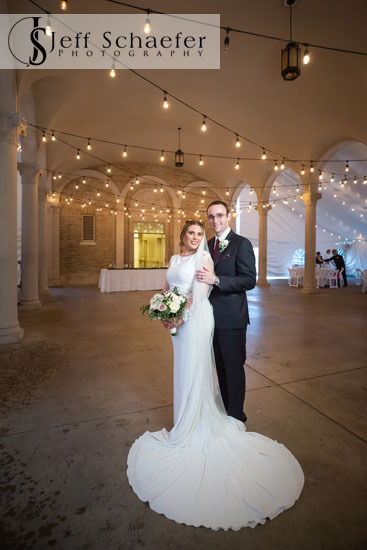 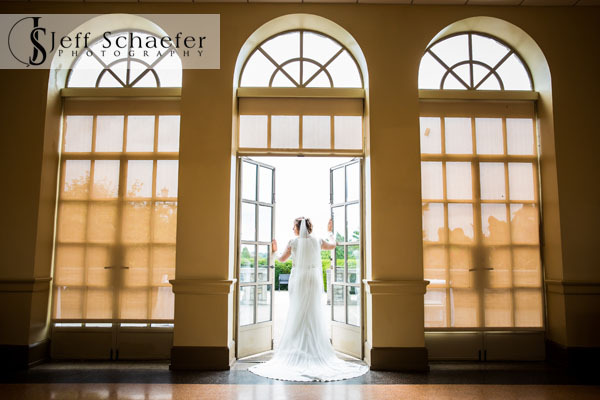 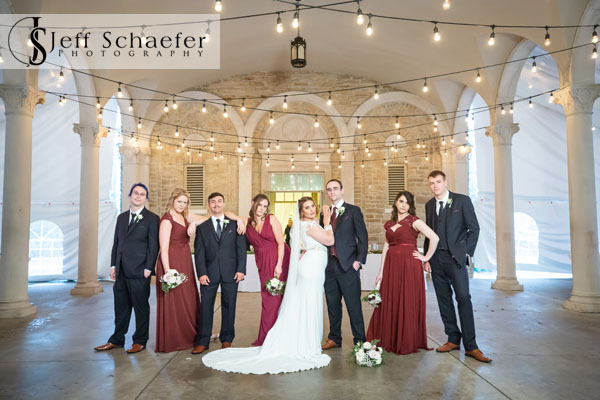 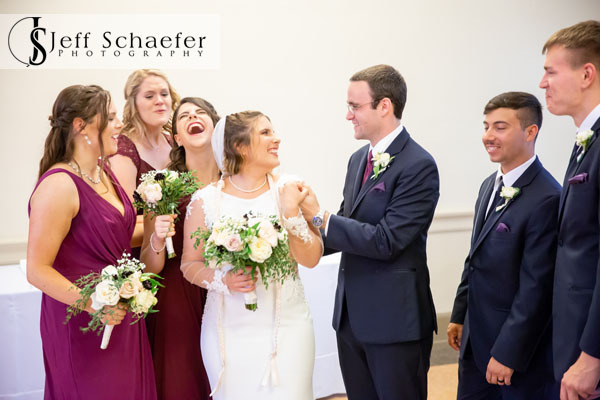 T & E had a lovely wedding at Ault Park Pavilion. 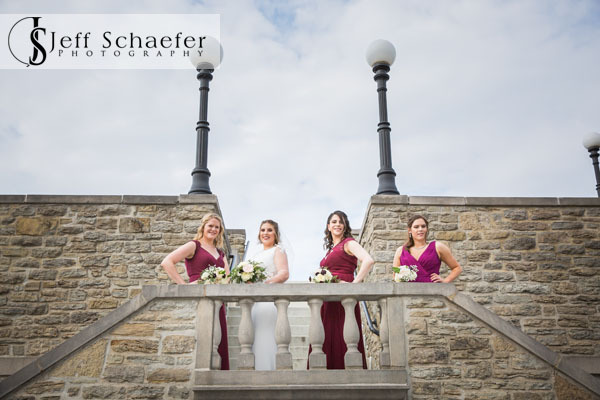 They did their pre-ceremony portraits without seeing each other, outside while it wasn't raining. 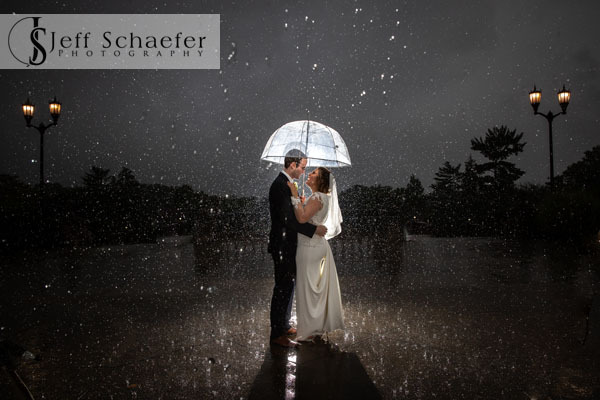 Unfortunately, the rain began soon before their ceremony and didn't stop until well after dark. 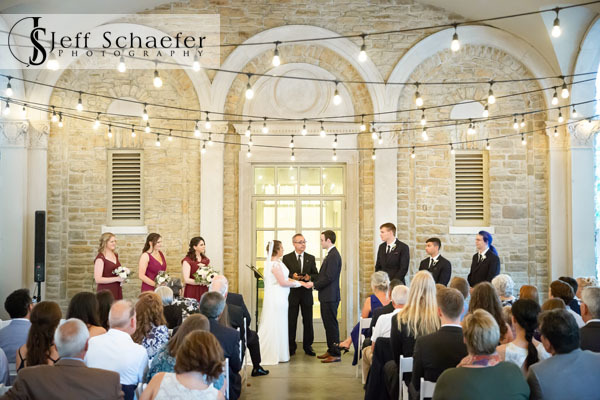 Their wedding ceremony had to be moved inside the pavilion, but it was still a lovely spot. 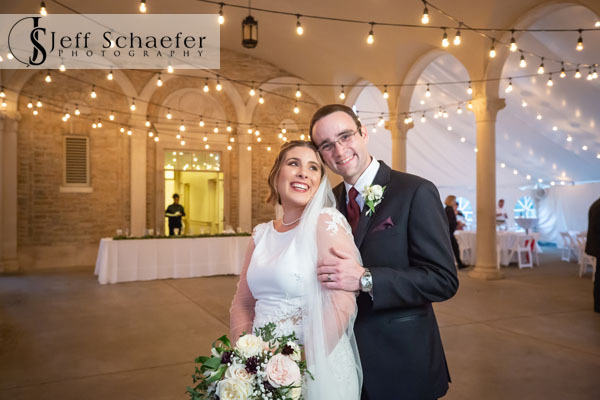 We did their 'together' portraits during cocktails under the Ault Park Pavilion, stepping out in the rain for an umbrella photo. 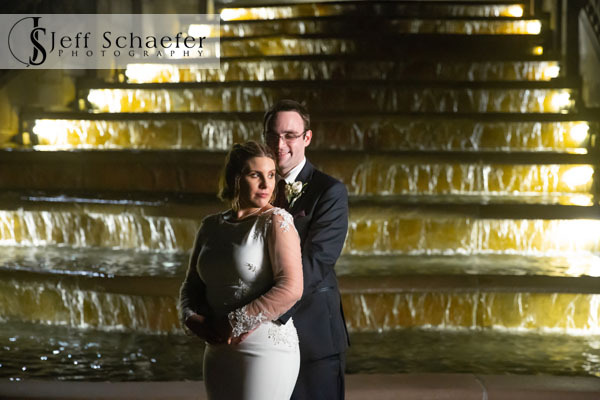 Later that night, after the rain slowed down, we were able to get a few more photos at the bottom of the Ault Park Pavilion fountain. 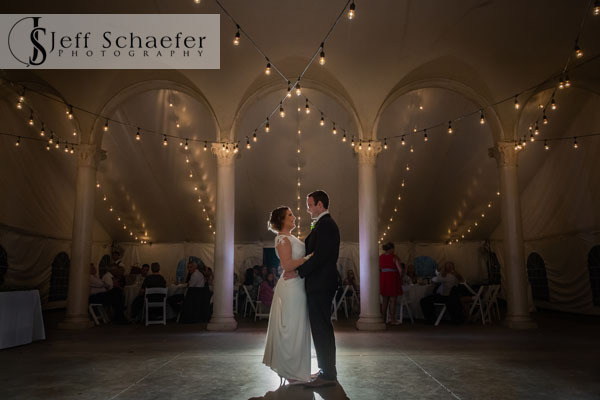 T & E, thank you for putting your trust in me to capture your wedding photographs. 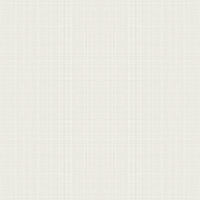 It was a pleasure and an honor.